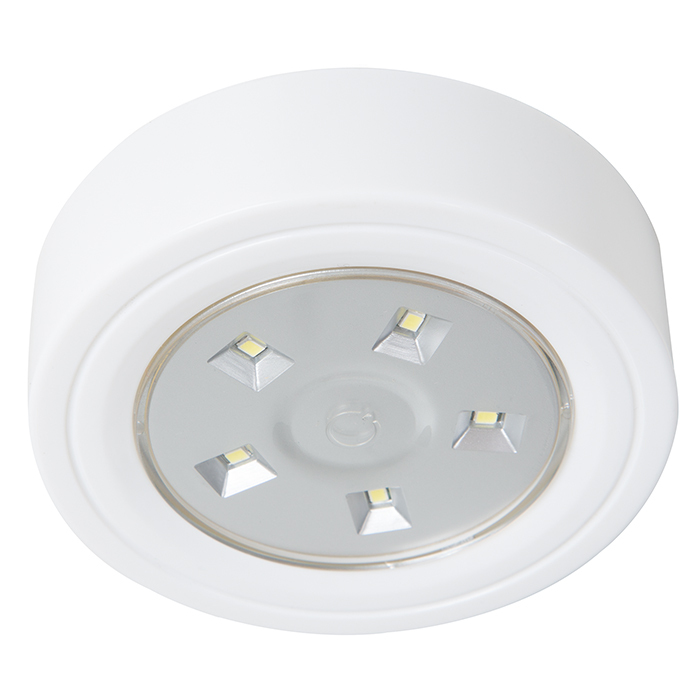 Add light and elegance to your home with the 5 LED Portable Puck and Ceiling Light with Remote Control from Lavish Home. 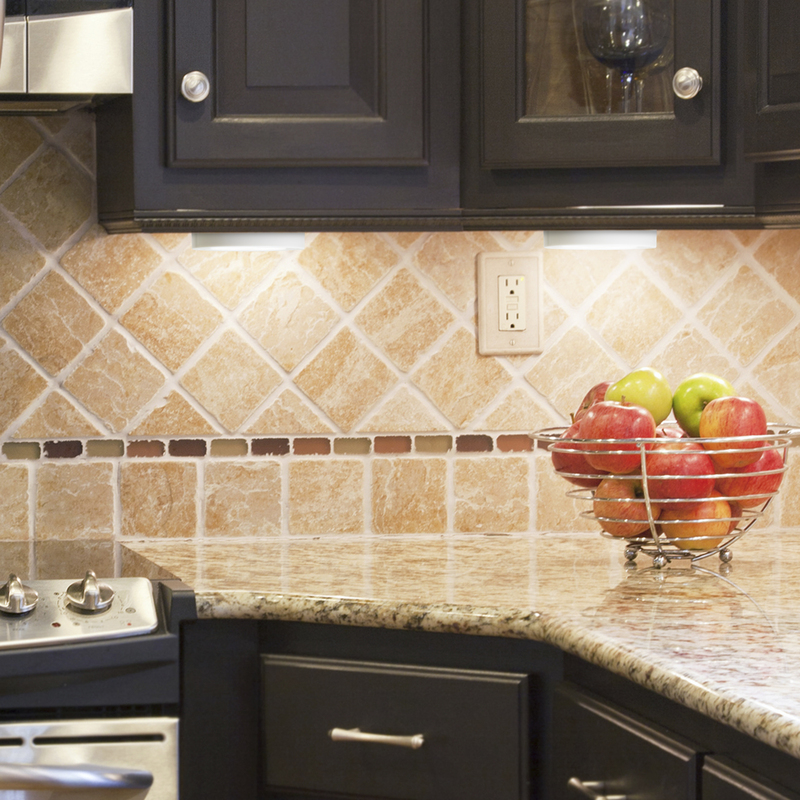 This environmentally friendly lighting solution is perfect for kitchen cabinets, bookcases, closets, hallways, and other places where extra light is required. No wiring required, the light simply uses screws or double sided tape to be installed. 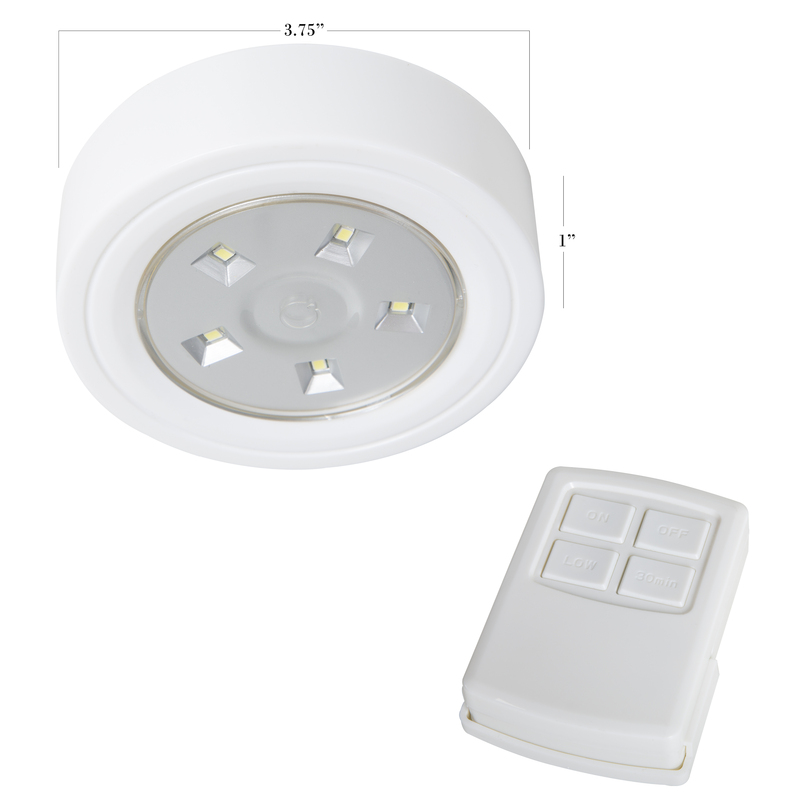 Control the light from across the room with the remote control. 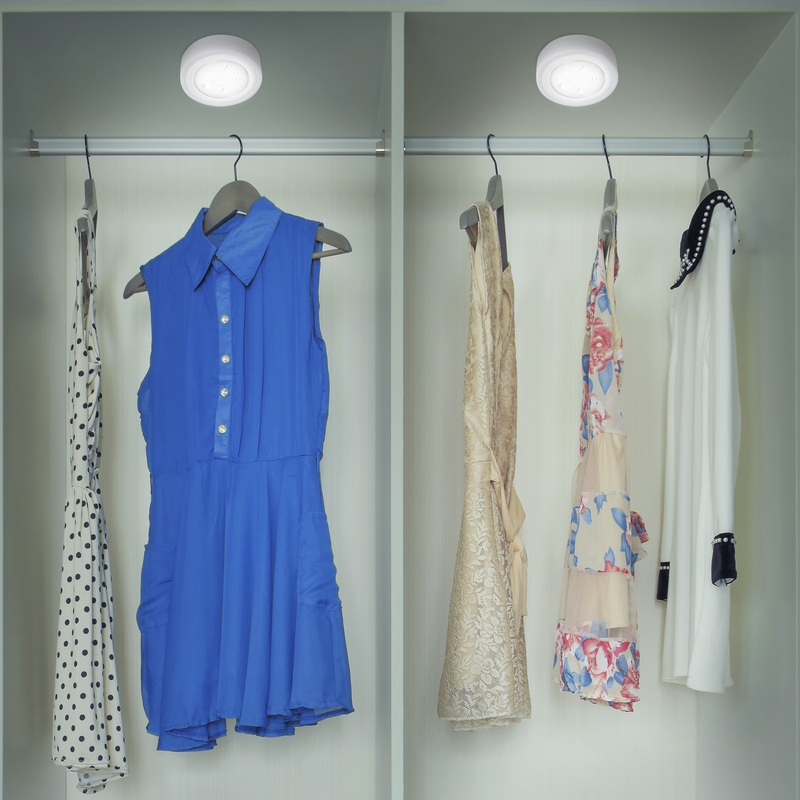 Portability is another great feature that allows you to place the light anywhere in your home.